The Howl & The Hum combine dark hypnotic pop with post-punk influences, pierced with lyrics that make you call your mum the next morning. 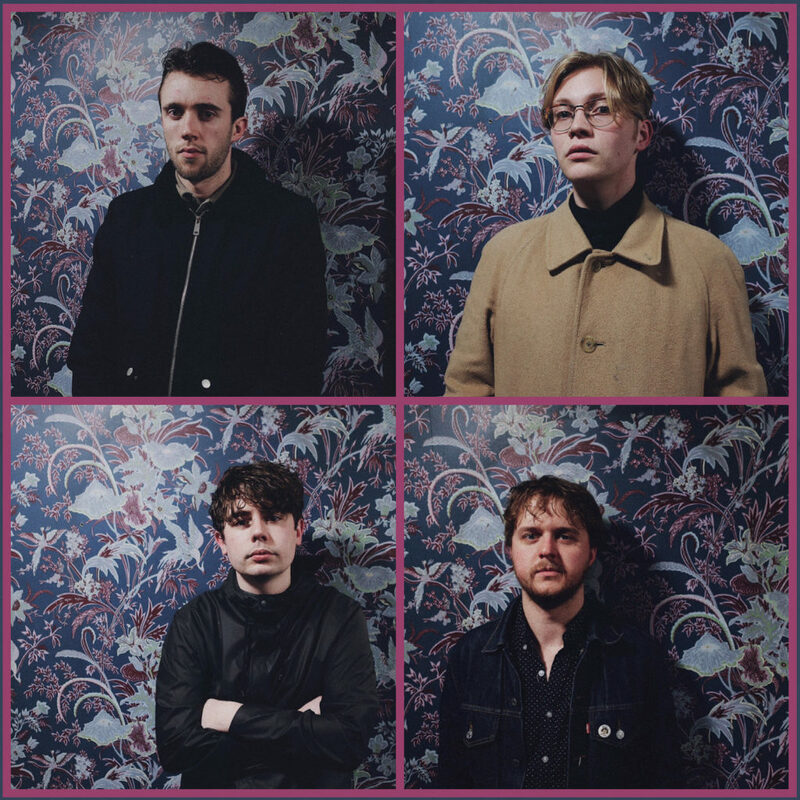 Following acclaimed sets at Neighbourhood Festival and Loopallu and a debut tour of the Scottish Highlands in 2017, the York-based 4-piece embarked on their first headline tour in England in early 2018 to coincide with the release of new single ‘Portrait I’. Following this the band are releasing a series of new songs leading up to their first festival season featuring an appearance at Citadel Festival.